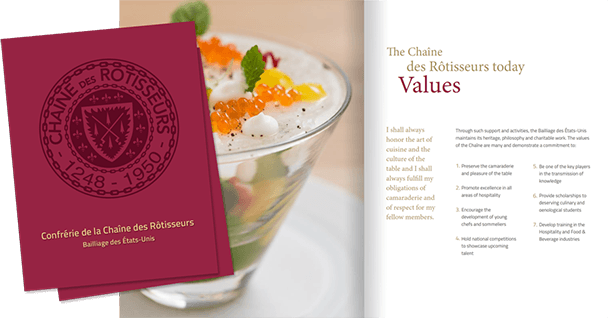 The Chaîne des Rôtisseurs is the oldest and most prestigious international gastronomic society devoted to the promotion of fine dining and all the pleasures of the table. 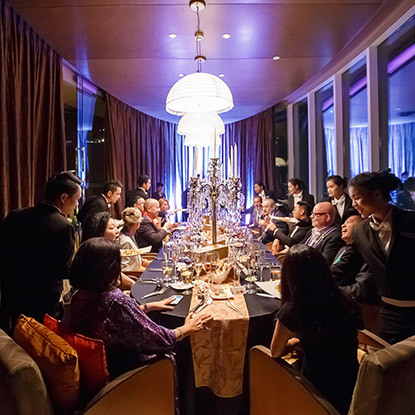 In Thailand we comprise a cosmopolitan group of enthusiastic amateur gastronomes and working professionals who enjoy good food and wine in each other’s company. 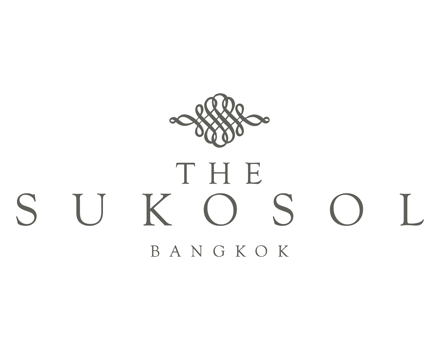 At the crossroads between East and West, Thailand has a multifaceted culinary life and we are certainly blessed to be able to tap into these endless opportunities. 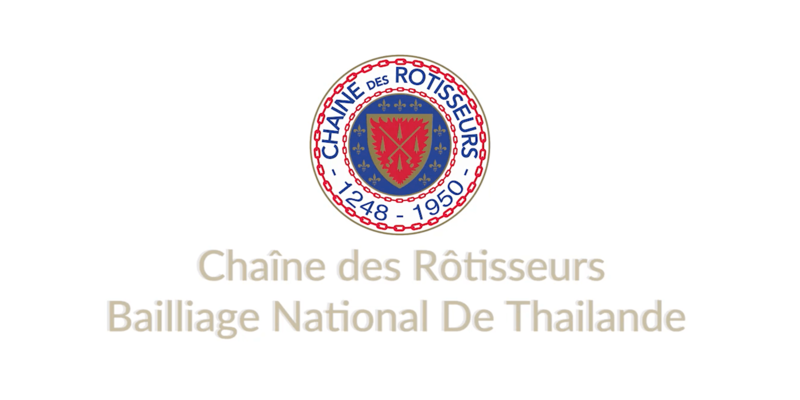 May we invite you to learn more about the Chaîne in Thailand and our recent past and future planned functions and activities, and, by using the links we have provided, access the world of the Chaîne des Rôtisseurs. Chaîne membership offers great opportunities to meet people who share a common interest in fine dining and good friendship. Members are also made to feel especially welcome when patronising Chaîne member establishments such as hotels and restaurants. The Chaîne des Rôtisseurs has two types of members: individuals and professionals. The close interaction between professional and non-professional members distinguishes the Chaîne from other organisations. 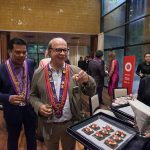 In the Chaîne in Thailand we strive for balanced membership representing professionals involved in food preparation, service in hotels, private restaurants, wine, food and equipment suppliers. 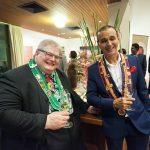 Chaine Dinner – at The Residence of Australian Ambassador to the Kingdom of Thailand. 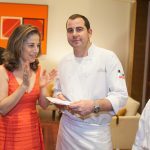 Named “Flavours of Australia” this dinner event was held on 27th May 2017. The Chaîne Brochure is a document presenting the history of the Chaîne, showcasing the sheer diversity of our members and events, and the international dimension which is unique to the Chaîne. 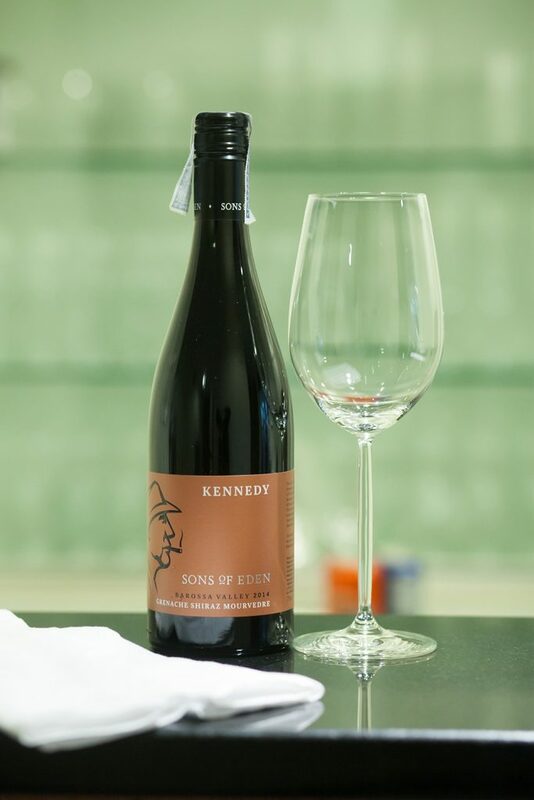 It also provides information on the ACCR, professional members, the Ordre Mondial de Gourmets Dégustateurs and the International Jeunes Chefs Rôtisseurs and International Jeunes Sommeliers Competitions.